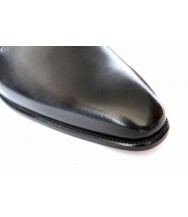 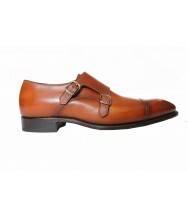 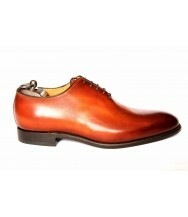 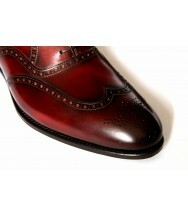 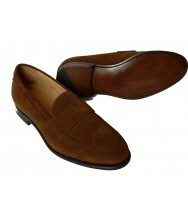 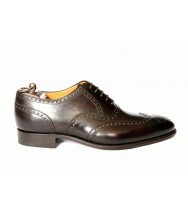 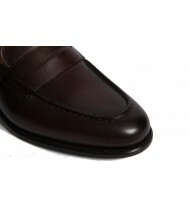 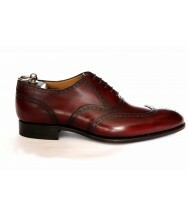 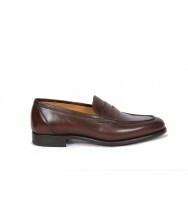 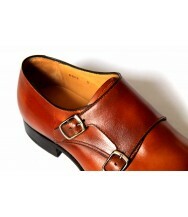 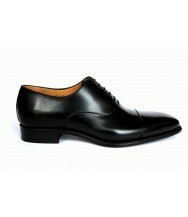 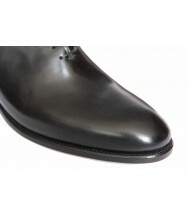 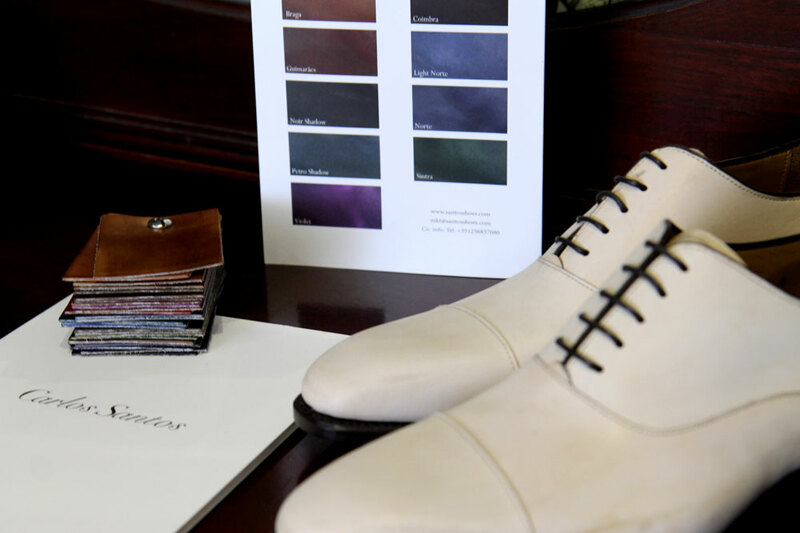 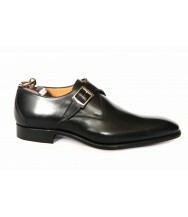 Founded in 1942, Portugal-based Carlos Santos have been producing high quality shoes for over 70 years. 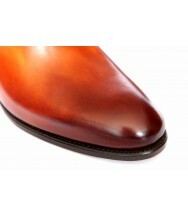 Having recently developed a much-deserved following in mens footwear, Santos are loved for their MTO patina service as well as their classic Goodyear construction. 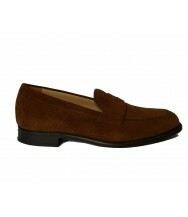 Please enter your email address to receive updates on new offers.